In hopes of adding depth and experience, the Pittsburgh Penguins welcomed a new face on Friday. This time the change involves those behind the bench. Seasoned coach Jacques Martin joins Tony Granato and Todd Reirden to round out Dan Byslma’s team of assistant coaches. A native of St-Pascal, Ontario, Martin has worked as head coach for 4 NHL teams—St. 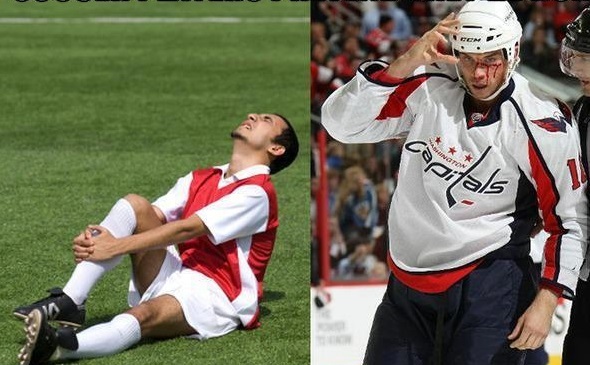 Louis, Ottawa, Florida, and Montreal. Prior to that, he worked with the Chicago Blackhawks, Quebec Nordiques and Colorado Avalanche as assistant coach. Martin has never won a Stanley Cup as head coach. Martin’s resume reads as an impressive list of accomplishments, immediately sparking the interest of General Manager Ray Shero. Martin’s coaching career spans over 1,294 regular season NHL games—including 613 wins and 4 division championships—12 playoff appearances, and one Jack Adams Award in 1999. His discipline, hard work, and commitment spelled success with the Ottawa Senators in the late 1990s and is the highlight of his resume. 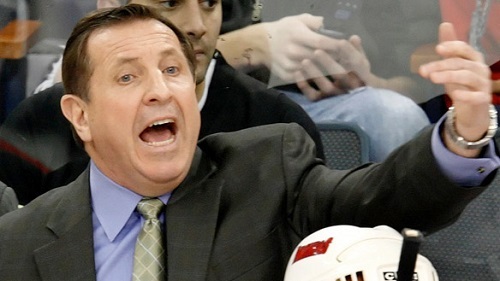 Jacques Martin was named assistant coach of the Pittsburgh Penguins Friday morning. In Ottawa, Martin worked diligently to revive the struggling Senators and build the club’s reputation as a budding hockey market. Martin, 60, spent nine seasons with the club, beginning midway in 1995-1996 campaign. Imposing a “strong defense” philosophy, he improved the club’s record from 18-59-5 in the 1995-96 season to 31-36-15 the following season. 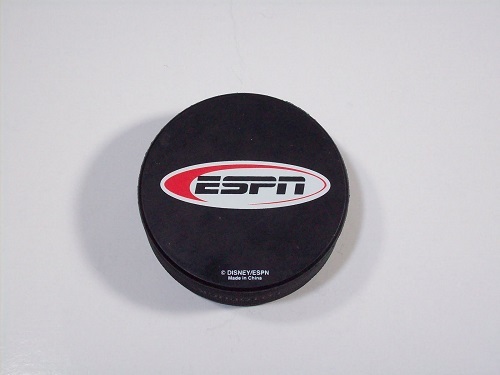 The club qualified for the 1997 Stanley Cup Playoffs as the seventh seed in the Eastern Conference, only to fall to the Buffalo Sabres in the Conference-quarter finals. 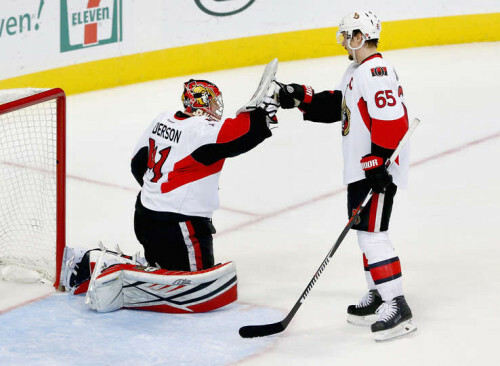 The premature exit served to spark Martin and his troops, leading the Senators to finish the 1998-99 campaign with a record of 44-23-15, totaling 103 points. The franchise earned the Northeast Division Championship and finished second in the Eastern Conference. 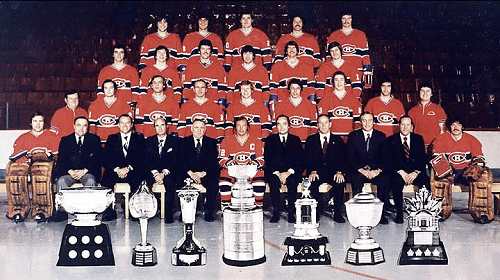 The club would go on to claim the Northeast Division another two times and the President’s Trophy. During his time in Ottawa, Martin worked closely with Shero—who worked as the assistant general manager. In addition, Martin served as associate coach for the Canadian Olympic in both Salt Lake City and Turin, Italy. Martin’s first order of business is to address the ineffective Penguins defense and lack of control at the blue line. Offensively, the club is commanding, speedy, and extremely productive, scoring 162 goals in 42 regular season games. 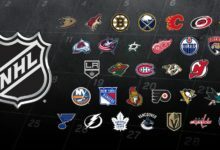 At the same time, the club has allowed 119 goals and ranked 12th in the NHL in goals against—despite earning a 2nd overall ranking for the 2012-2013 regular season. Martin is eager to work with the Penguins’ blueliners, Kris Letang in particular.